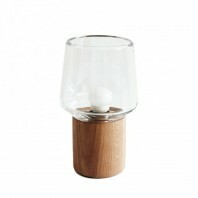 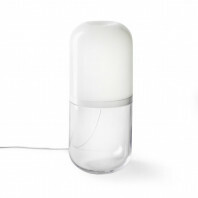 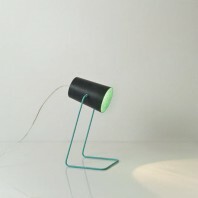 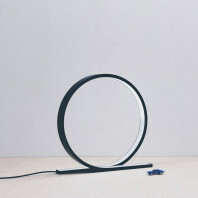 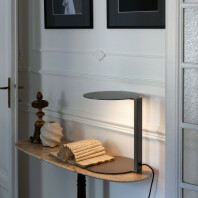 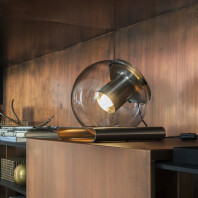 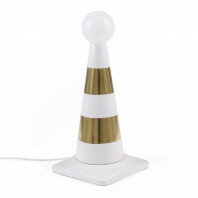 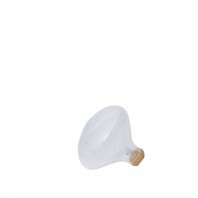 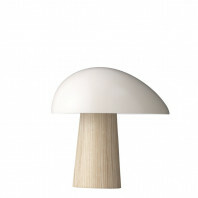 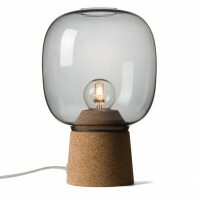 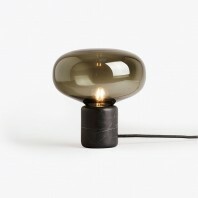 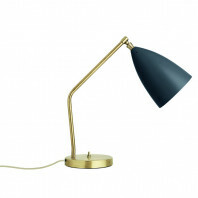 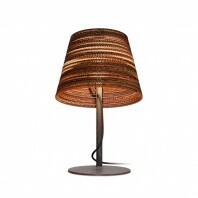 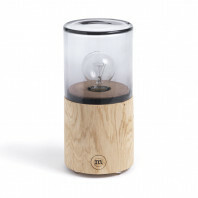 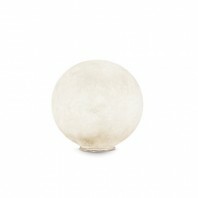 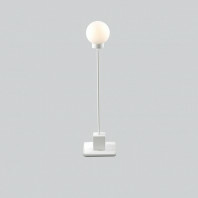 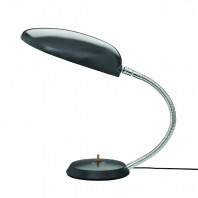 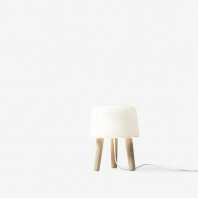 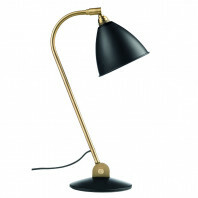 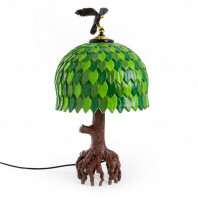 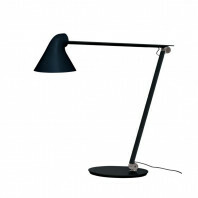 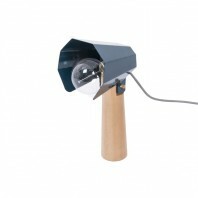 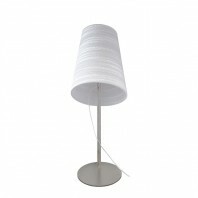 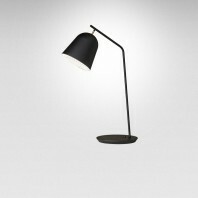 Goodnight Light lamps are real lamps with a playful and iconic design. Starman is taking us into space. 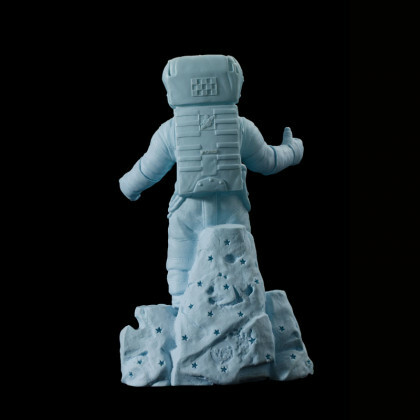 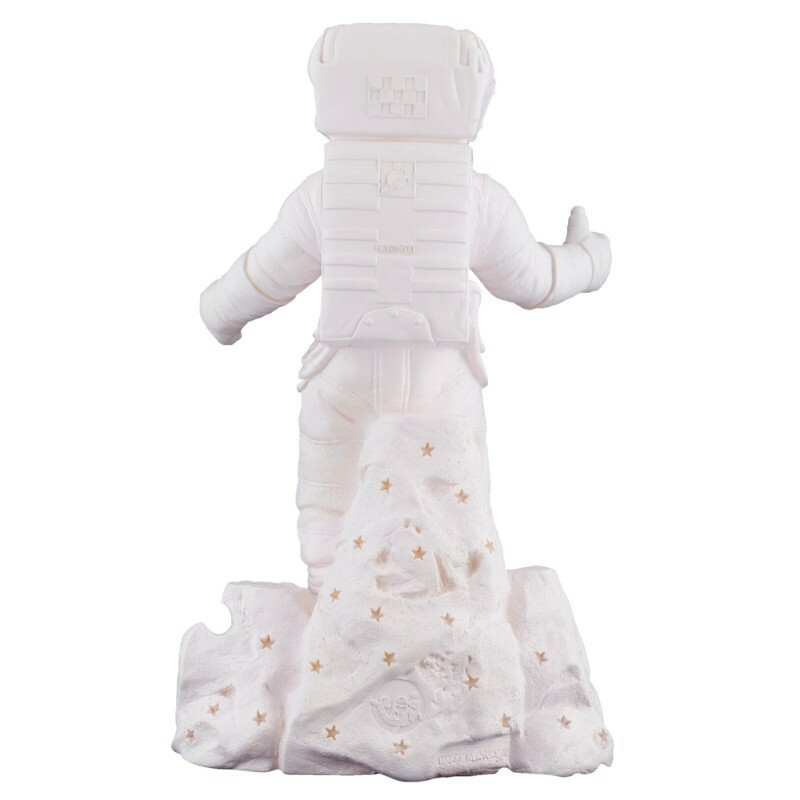 Marke Newton was inspired by her love of space when she created Starman. 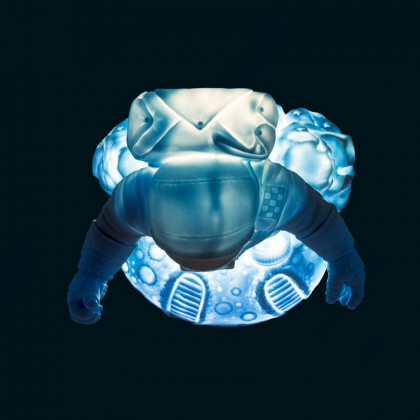 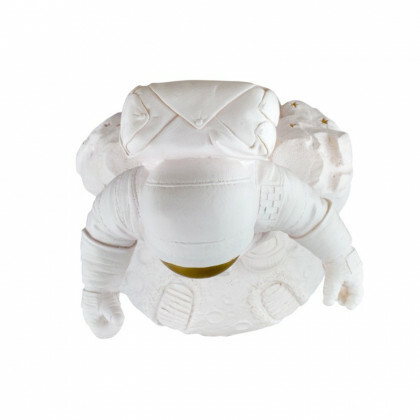 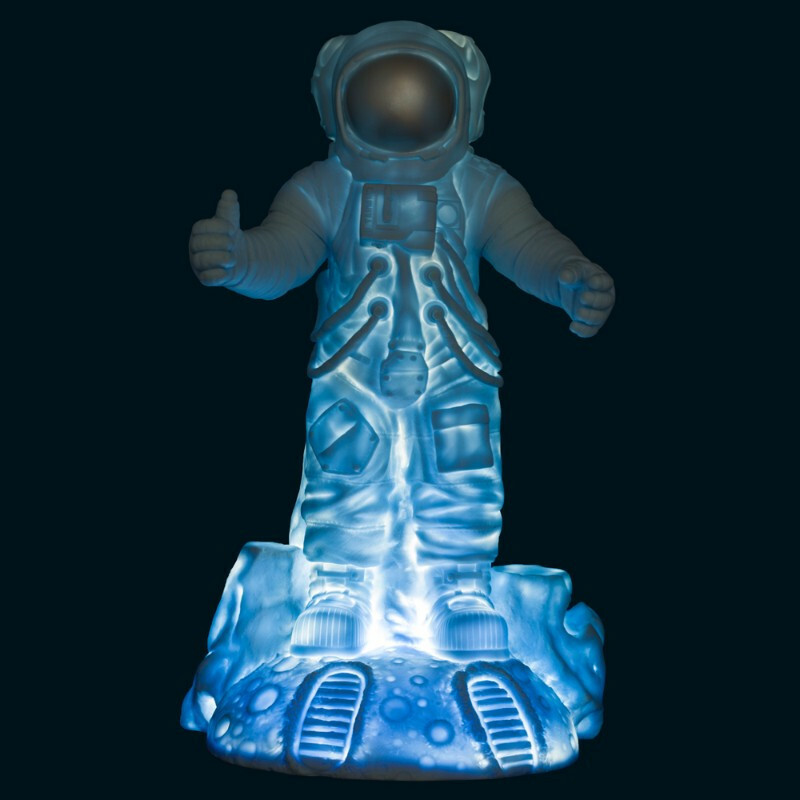 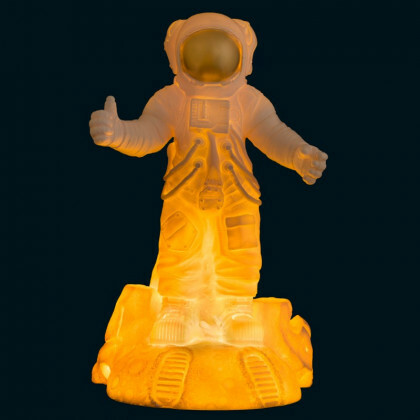 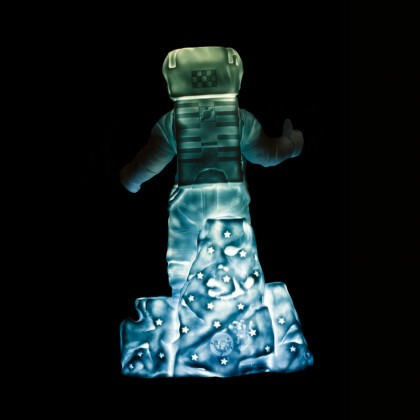 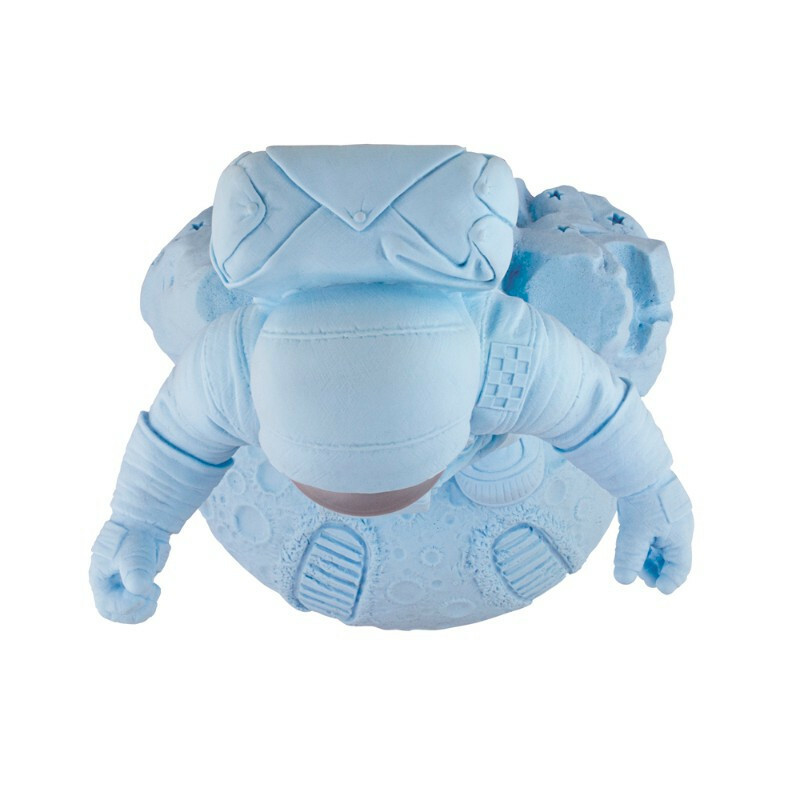 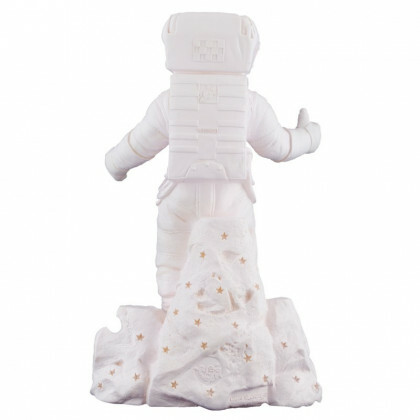 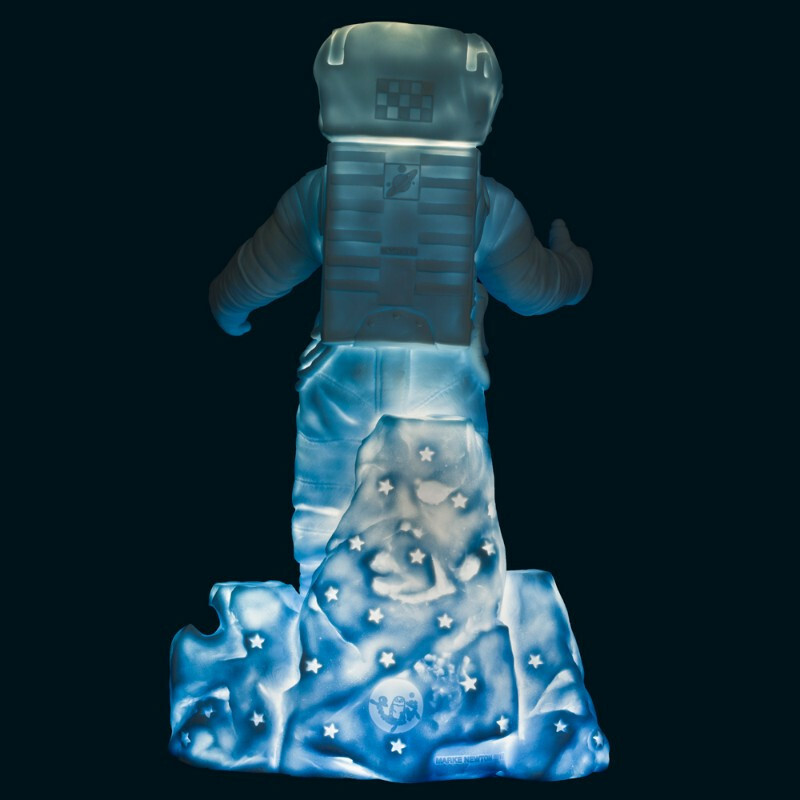 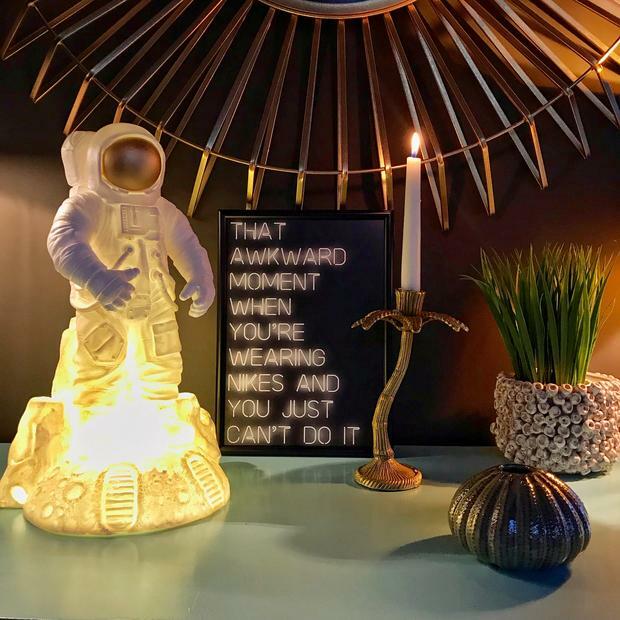 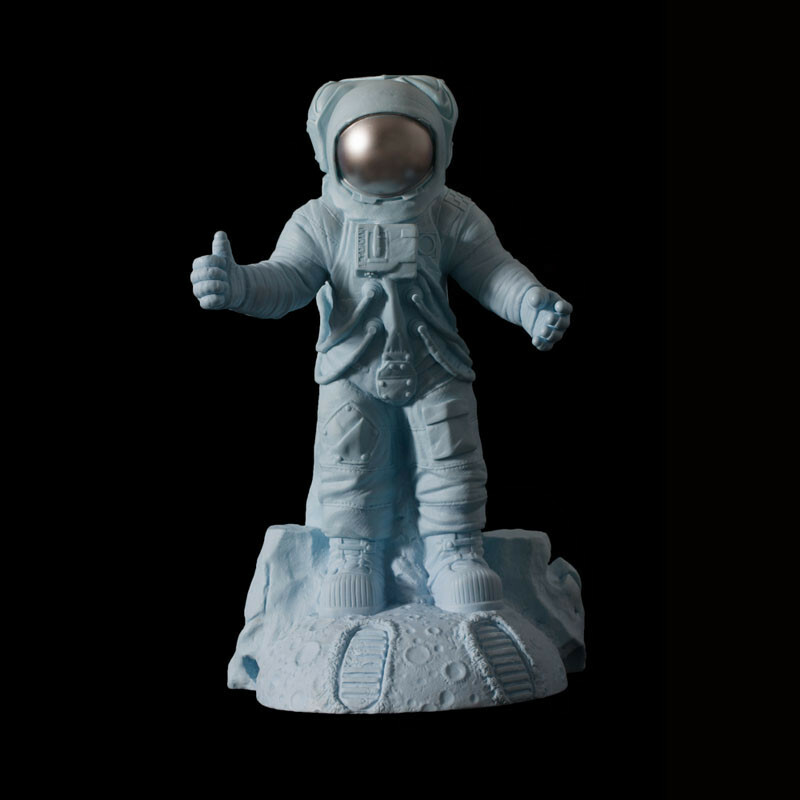 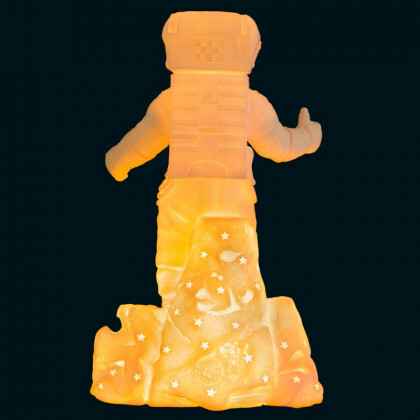 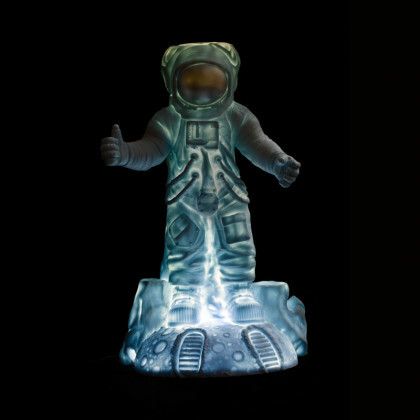 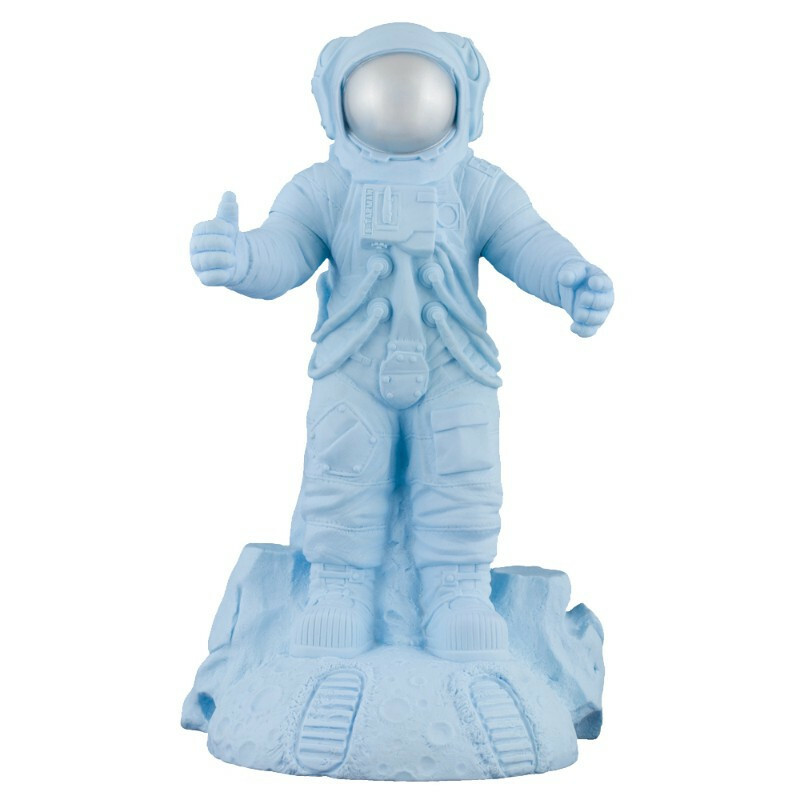 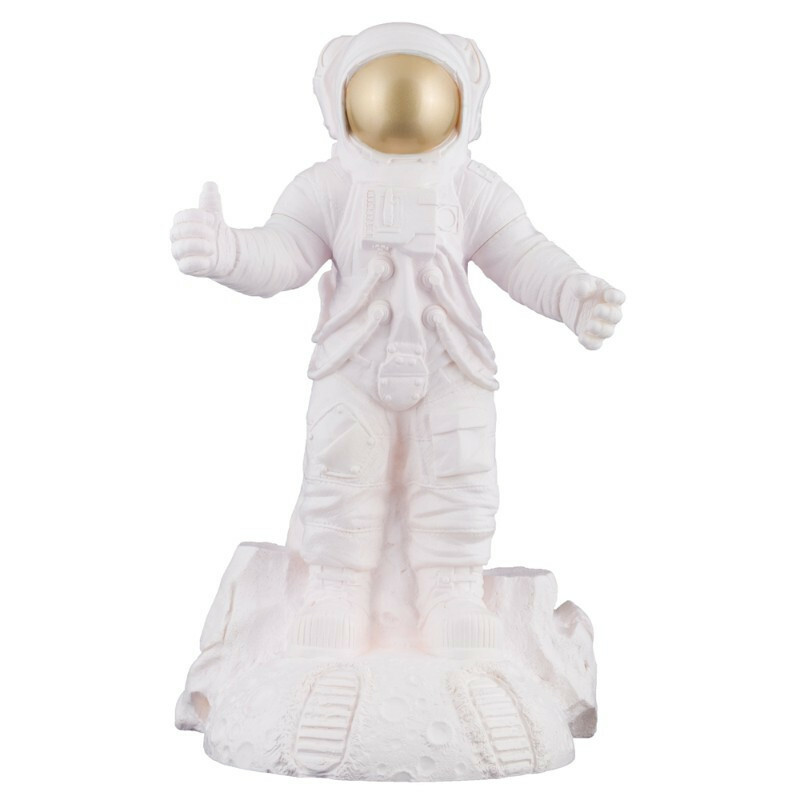 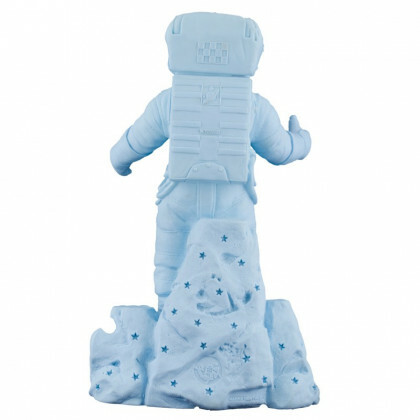 This astronaut lamp brings the perfect light to a child's or teenager's bedside table or even in a creative room. 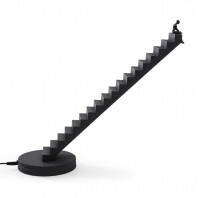 The dimensions of this Starman lamp are 39cm x 24cm. 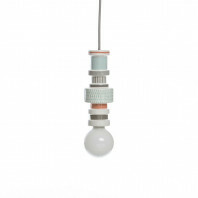 The available colours are mint and white.